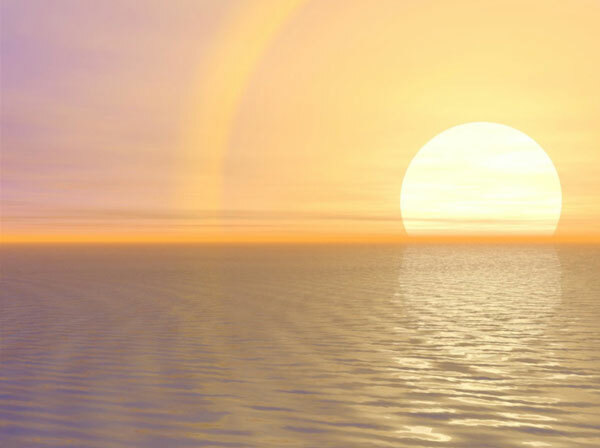 The sun disappearing in the waves of the sea is probably the most beautiful seascape scene. It makes this animated wallpaper the perfect enchantment for any computer. This animated wallpaper from AnimatedWallpaper7.com doesn't require installation or additional software to run. Once downloaded, it can be set on your desktop in one mouse click. It supports Windows XP/Vista/7 as well as Aero and dreamscene. The mountain lake is the quietest and clearest place in the world that nature has ever created. 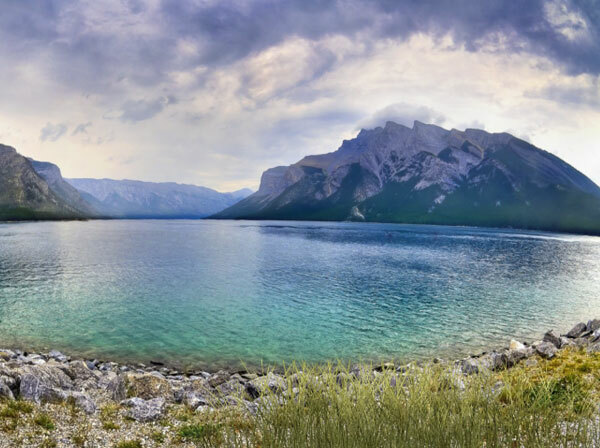 Fresh alpine air, calm clear water, and the majestic sky make this scene very special. This animated wallpaper from AnimatedWallpaper7.com doesn't require installation or additional software to run. Once downloaded, it can be set on your desktop in one mouse click. It supports Windows XP/Vista/7 as well as Aero and dreamscene. 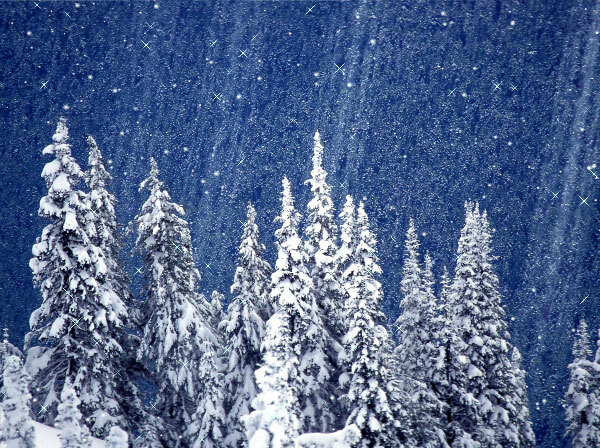 The animated wallpaper features a beautiful snow scene with spruce trees on top of a mountain. This animated wallpaper from AnimatedWallpaper7.com doesn't require installation or additional software to run. Once downloaded, it can be set on your desktop in one mouse click. It supports Windows 7 as well as Aero and dreamscene. This wallpaper lets the warm light of candles fill you with the magic of the Christmas Eve and makes this snowy day unforgettable. This animated wallpaper from AnimatedWallpaper7.com doesn't require installation or additional software to run. Once downloaded, it can be set on your desktop in one mouse click. It supports Windows XP/Vista/7 as well as Aero and dreamscene. 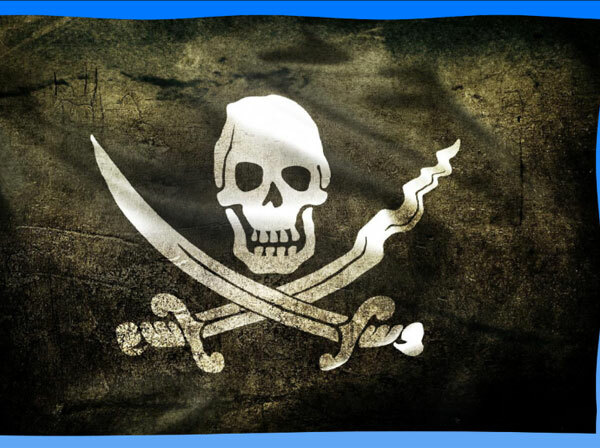 A waving pirate flag, one of the most recognizable symbols of adventure, can became a stylish decoration of your desktop in a few seconds. This animated wallpaper from AnimatedWallpaper7.com doesn't require installation or additional software to run. Once downloaded, it can be set on your desktop in one mouse click. It supports Windows XP/Vista/7 as well as Aero and dreamscene. 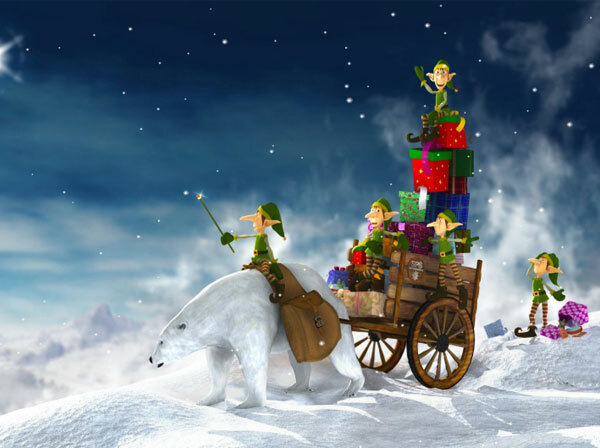 Santa's small assistants have prepared Christmas gifts for children and now are in a hurry to deliver them on time. This animated wallpaper from AnimatedWallpaper7.com doesn't require installation or additional software to run. Once downloaded, it can be set on your desktop in one mouse click. It supports Windows XP/Vista/7 as well as Aero and dreamscene. 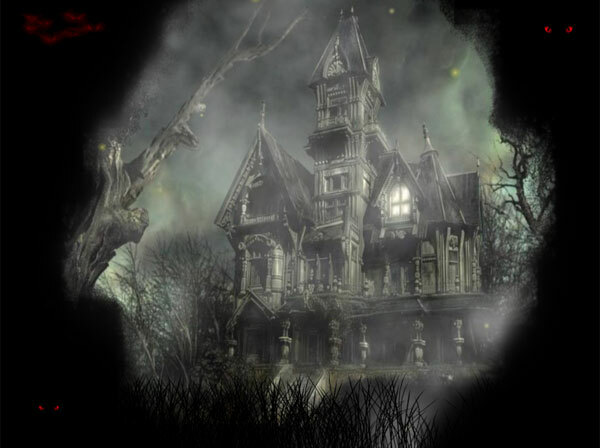 The scary animated desktop background with this haunted house is designed specially for Halloween. This animated wallpaper from AnimatedWallpaper7.com doesn't require installation or additional software to run. Once downloaded, it can be set on your desktop in one mouse click. It supports Windows XP/Vista/7 as well as Aero and dreamscene. It's a family friendly, animated background for your kids on Halloween. No scary content. 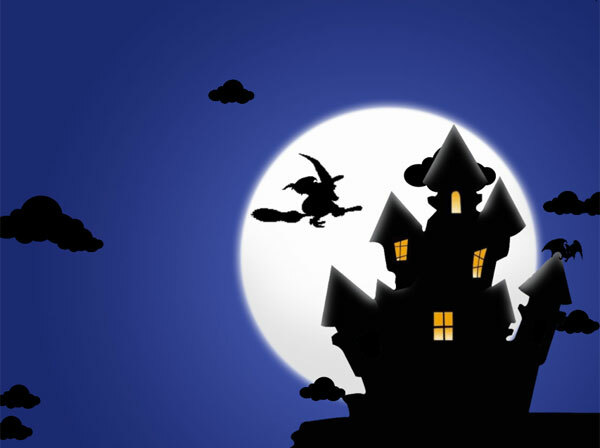 It shows only funny cartoon pictures of a castle with the moon and a witch in the sky. 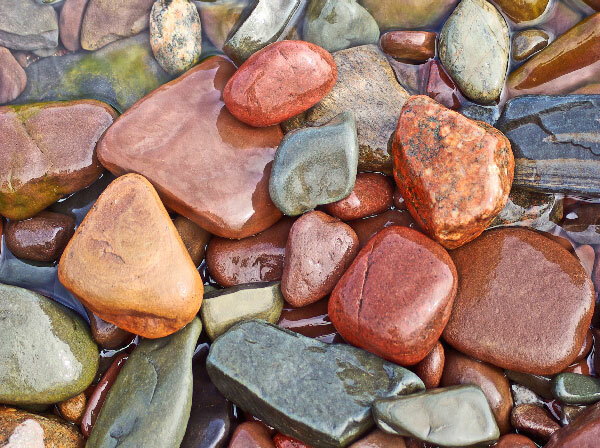 This animated wallpaper from AnimatedWallpaper7.com doesn't require installation or additional software to run. Once downloaded, it can be set on your desktop in one mouse click. It supports Windows XP/Vista/7 as well as Aero and dreamscene. 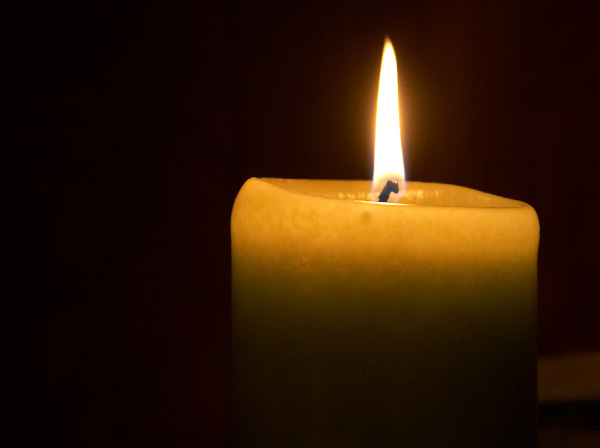 The dancing flame of a candle is one of the most attractive and calming things in the world. How about decorating your work place with an endless candle? Now you can! This animated wallpaper from AnimatedWallpaper7.com doesn't require installation or additional software to run. Once downloaded, it can be set on your desktop in one mouse click. It supports Windows XP/Vista/7 as well as Aero and dreamscene. 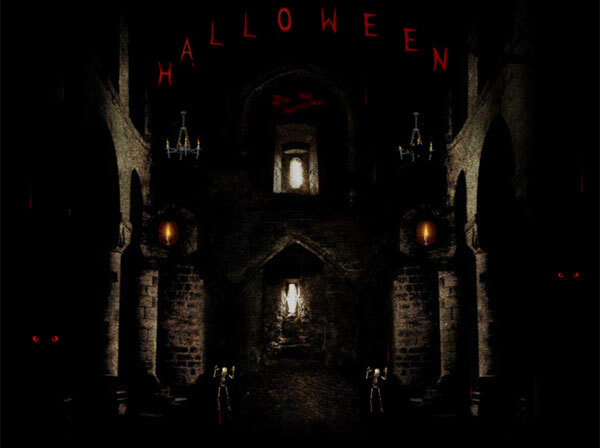 Welcome to the old castle for the Halloween party. Dead inhabitants of this place have prepared a surprise for you. This animated wallpaper from AnimatedWallpaper7.com doesn't require installation or additional software to run. Once downloaded, it can be set on your desktop in one mouse click. It supports Windows XP/Vista/7 as well as Aero and dreamscene. Halloween is coming. 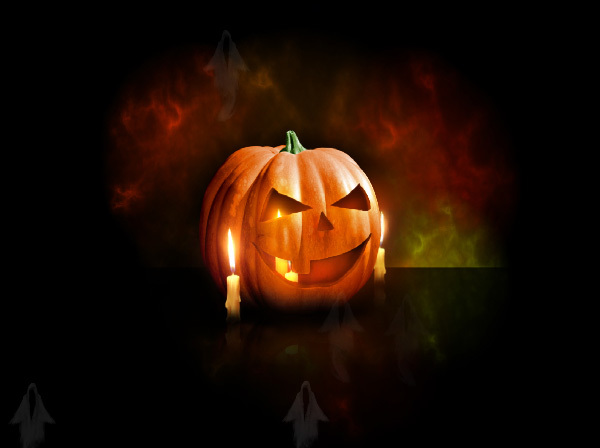 Decorate your desktop with a spooky pumpkin and feel the spirit of All Hallows Night. This animated wallpaper from AnimatedWallpaper7.com doesn't require installation or additional software to run. Once downloaded, it can be set on your desktop in one mouse click. It supports Windows XP/Vista/7 as well as Aero and dreamscene. A fairy village is preparing for the Eve of All Hallows. 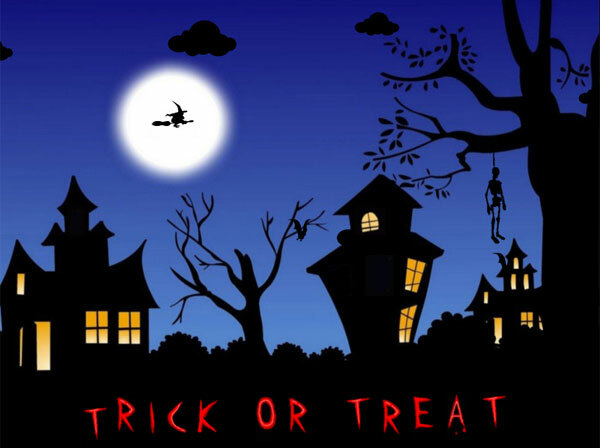 Is it a nice place for trick or treating? Maybe yes, maybe no. This animated wallpaper from AnimatedWallpaper7.com doesn't require installation or additional software to run. Once downloaded, it can be set on your desktop in one mouse click. It supports Windows XP/Vista/7 as well as Aero and dreamscene. 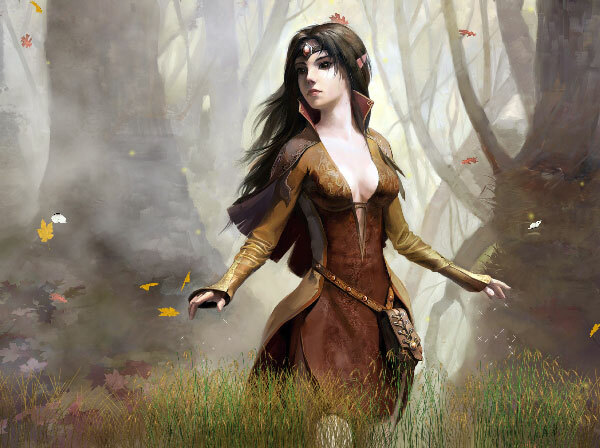 This animated scene, with a charming girl in the heart of an old magic forest, will definitely beautify any desktop. This animated wallpaper from AnimatedWallpaper7.com doesn't require installation or additional software to run. Once downloaded, it can be set on your desktop in one mouse click. It supports Windows XP/Vista/7 as well as Aero and dreamscene. This gadget provides you with an original way to enchant your work environment by turning your desktop into a live, extremely realistic water surface. This animated wallpaper from AnimatedWallpaper7.com doesn't require installation or additional software to run. Once downloaded, it can be set on your desktop in one mouse click. It supports Windows XP/Vista/7 as well as Aero and dreamscene. This wallpaper, with a lonely warrior from a fantasy world, is the first in a series of animated backgrounds featuring beautiful animated characters for your desktop. This animated wallpaper from AnimatedWallpaper7.com doesn't require installation or additional software to run. Once downloaded, it can be set on your desktop in one mouse click. It supports Windows XP/Vista/7 as well as Aero and dreamscene.